Click the button below to add the Webstone Isolator / EXP Westinghouse Combi Boiler Heating Side 1" Valve Kit With Pressure Relief Valve to your wish list. Webstone Isolator EXP / Westinghouse Combi Boiler Valves. 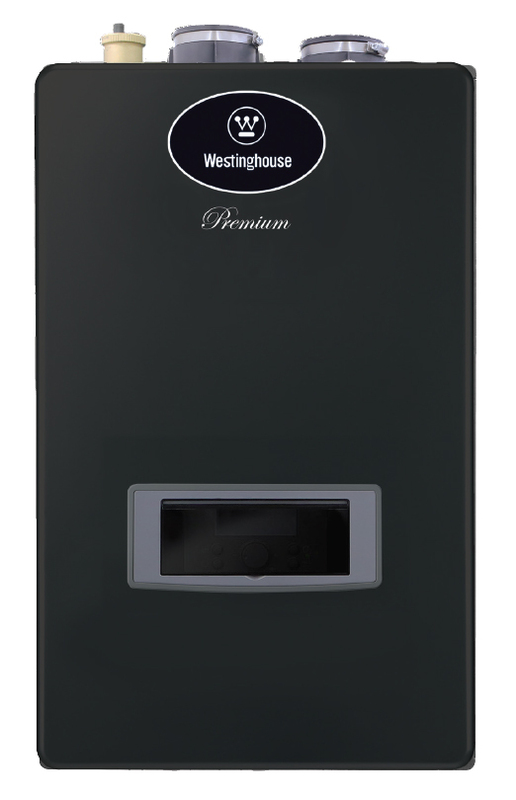 This plumbing installation kit works with all Westinghouse combi boilers. This valve kit is designed for residential or commercial use with potable water. The kit is actuated by a blowout proof stem and features an adjustable packing gland. 1 Pressure Relief Valve (30 PSI) and 2 brass valve bodies. 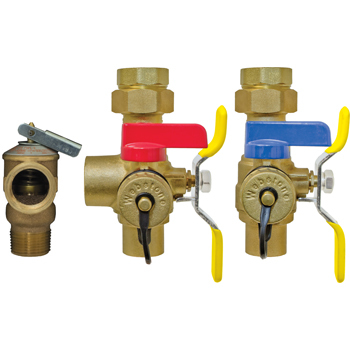 Each valve body has 1 Union, 1 Ball Valve, and 1 Drain Valve.